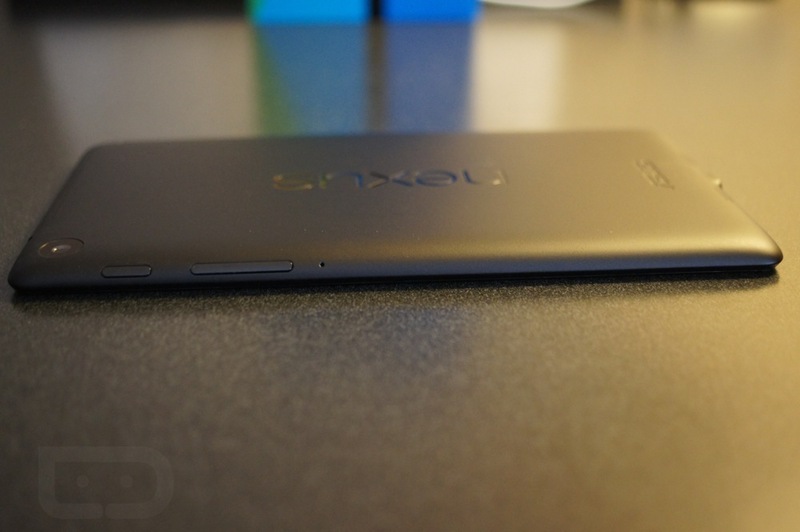 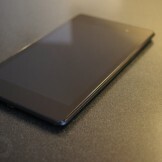 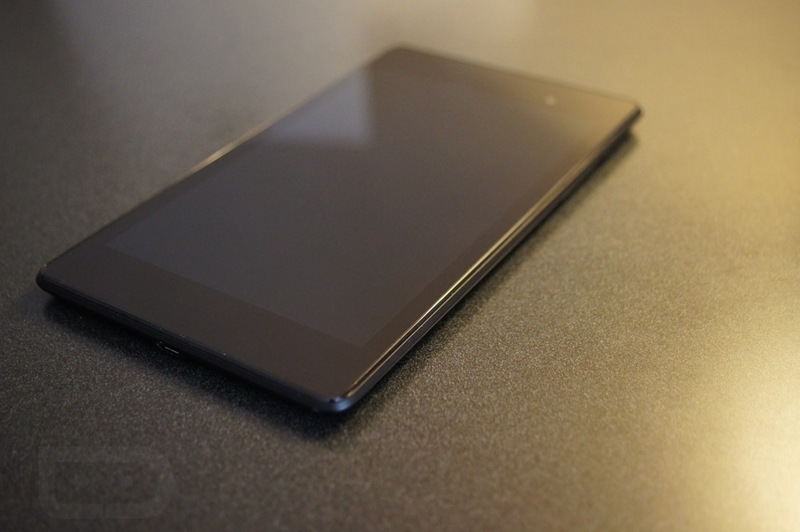 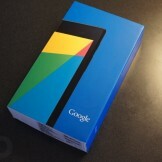 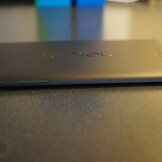 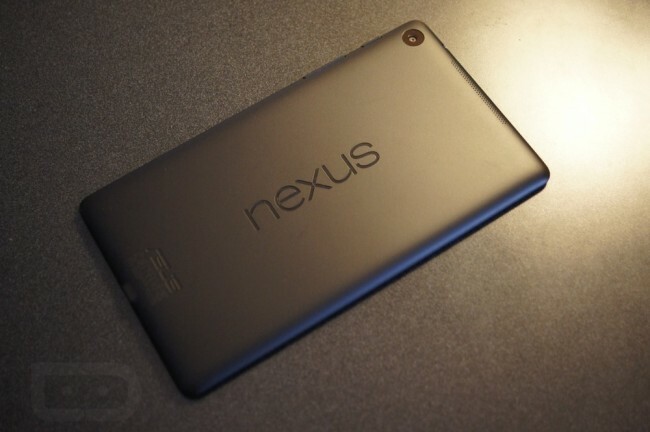 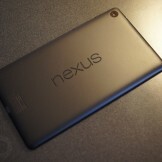 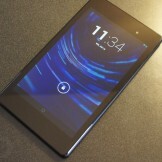 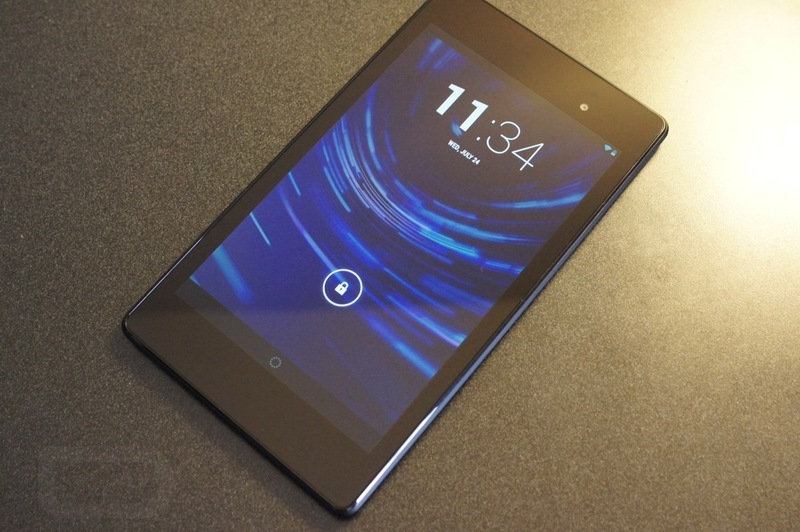 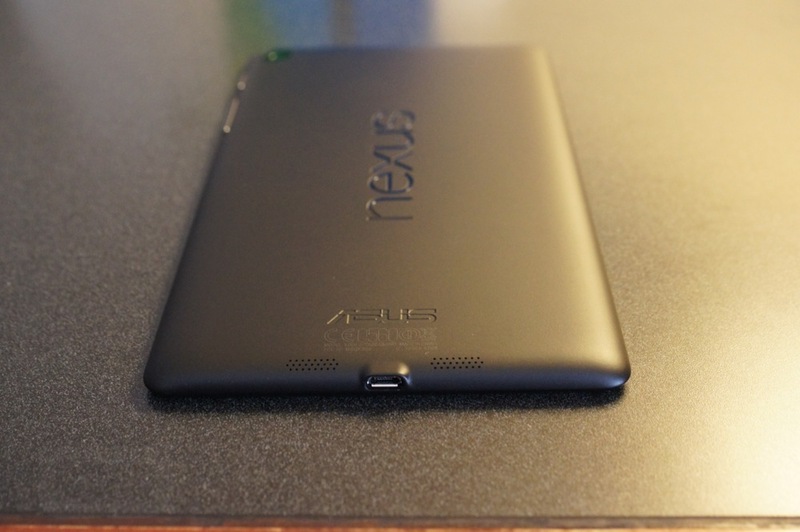 Here is our first hands-on video and gallery of the new Nexus 7 from Google. 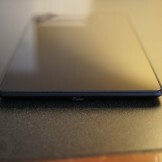 It comes shipped with Android 4.3, packs a Full HD display (1920 x 1200), dual back-facing speakers, a 5MP camera and a smooth plain black backside. 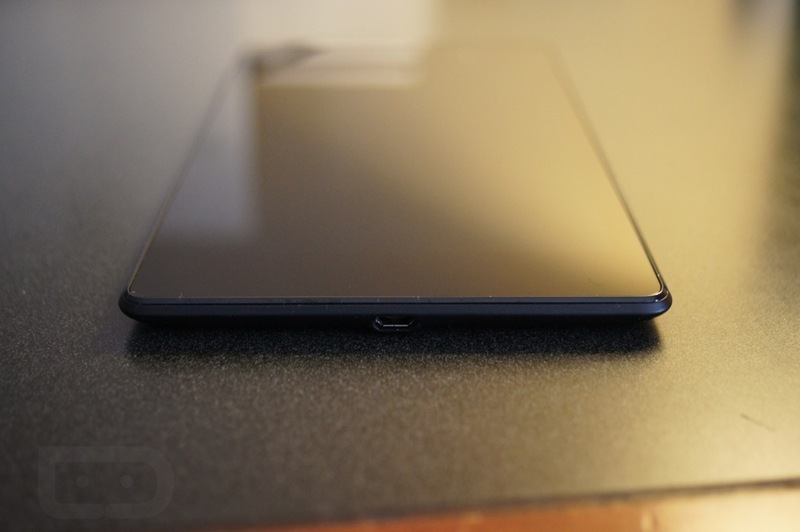 Needless to say, it’s a pretty hot device. 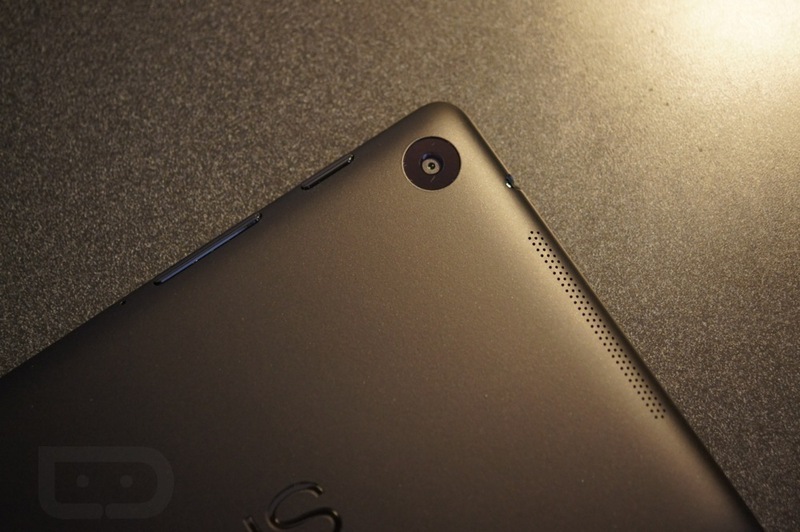 Powering the Nexus 7 is a quad-core Snapdragon S4 Pro processor clocked at 1.5GHz, along with 2GB of RAM. 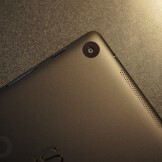 Once available for purchase, there will be a 16GB and 32GB of storage WiFi-only option, priced at $229 and $269 respectively. 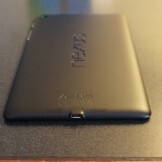 In addition, there will be an LTE variant capable of running on Verizon, AT&T and T-Mobile networks, priced at $349.99. 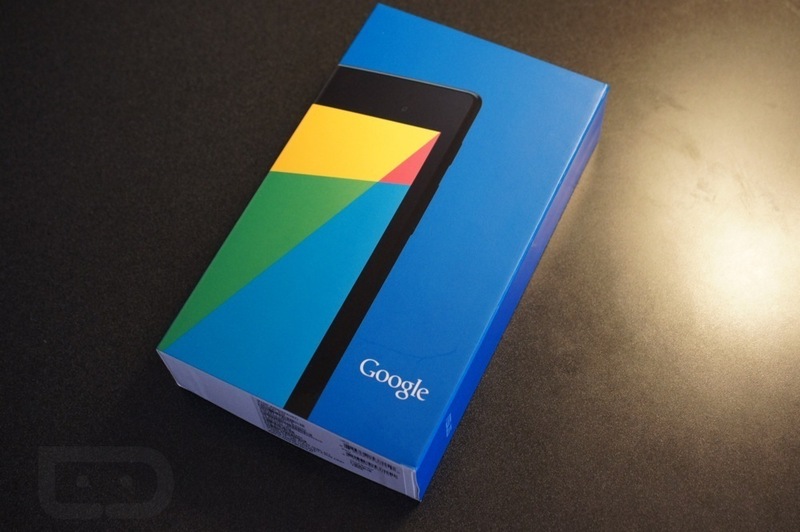 Now, onto the unboxing.